*Bought a few of these for our Airbnb but we are moving away to a tiny place where we won't be doing airbnb anymore! * It contains two doorknobs and one key that unlocks both of them. 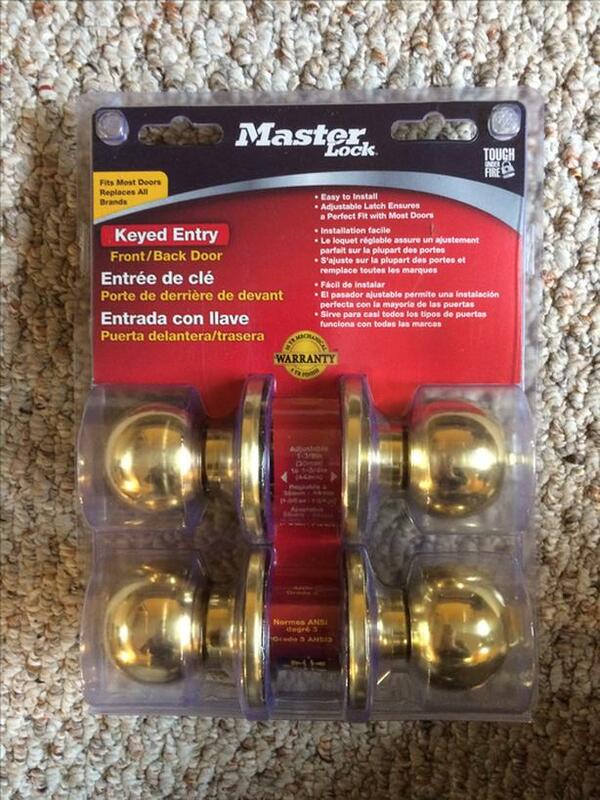 *In the future, I will have a few used doorknobs for sale including the copies of the keys. Perfect for those starting their airbnbs and needing to lock their home or part of it for the few guests that like to wander!